Meet the Webee Hub: a smart home hub that works with your existing smart home devices to make your life easier. 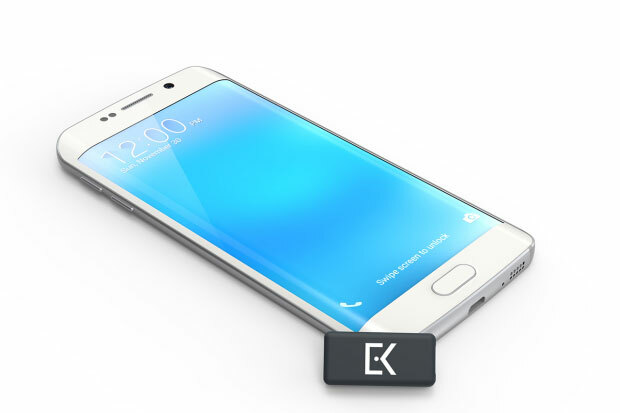 It lets you watch videos, listen to music, control your lights, and do a whole lot more. 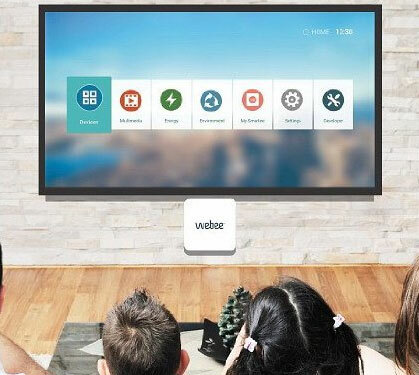 Webee supports Ethernet, Wi-Fi, Z-Wave, ZigBee, and Bluetooth. You will be able to control your devices anywhere from your iOS or Android device. Webee learns from you to better program itself. It works with Amazon Echo, so you can control your home with your voice. You can connect it to your TV to stream video and play games. Webee is available for $129 at this time.